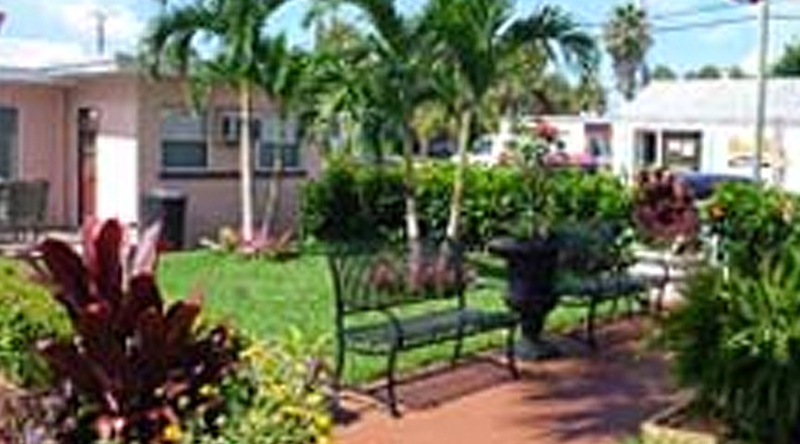 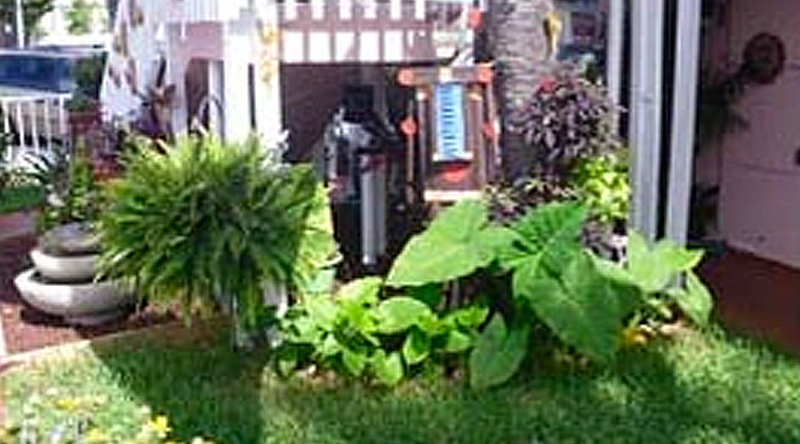 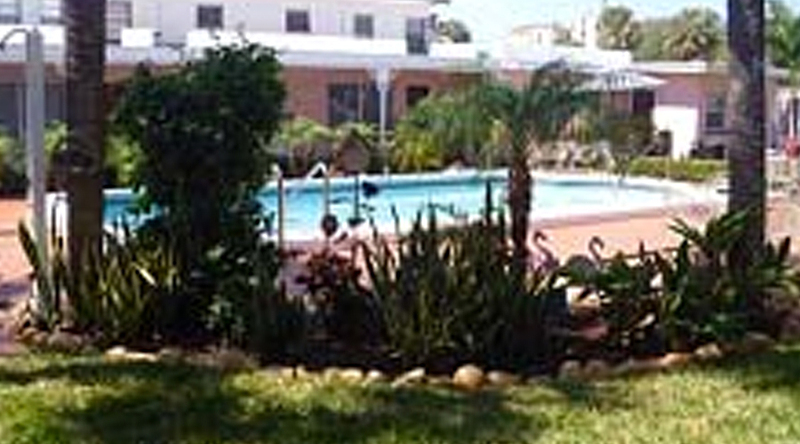 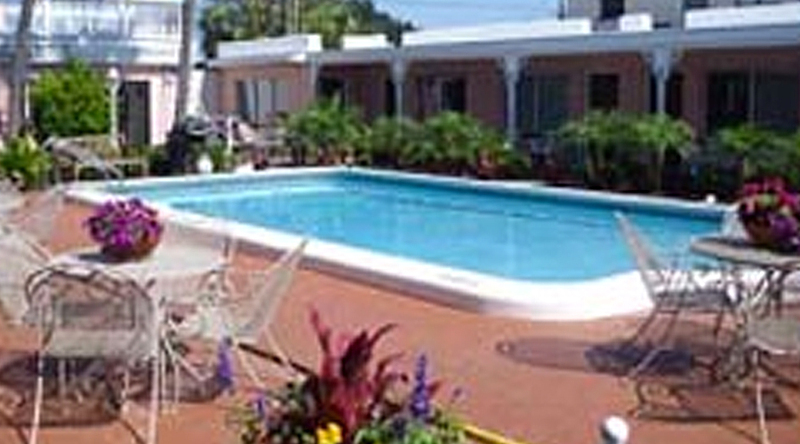 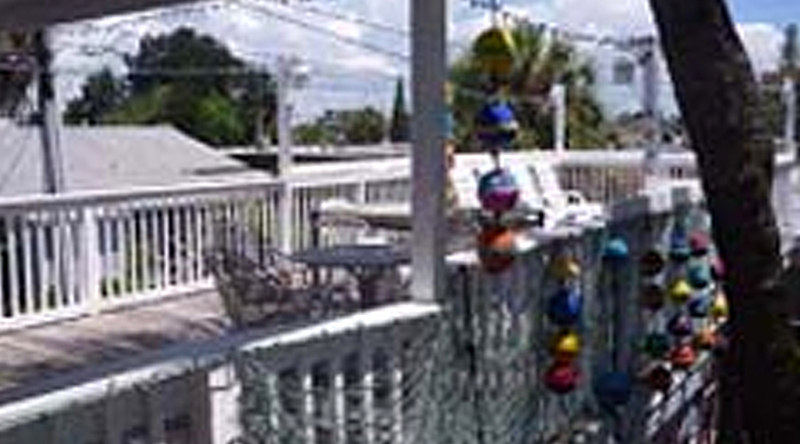 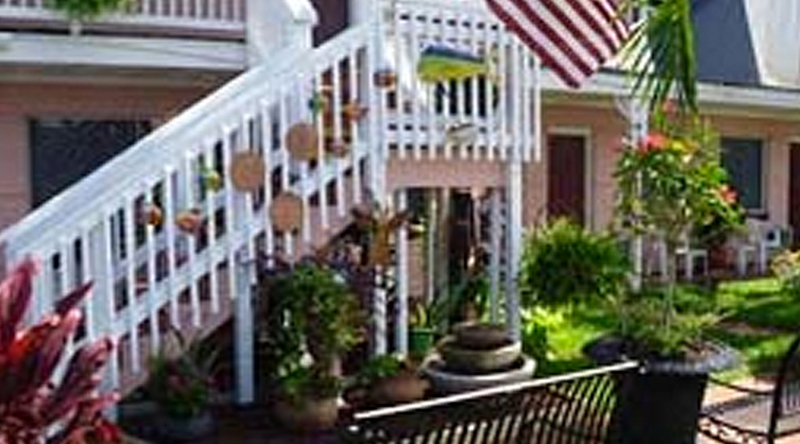 Hotel Cabana Clearwater Beach has a rich, multi-decade history. 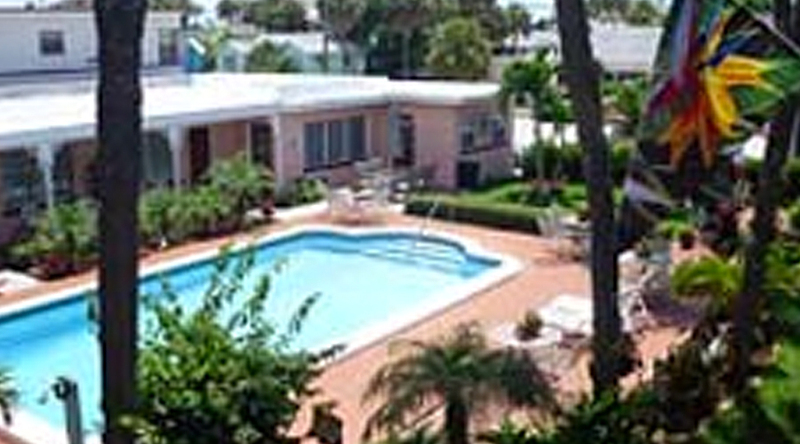 Originally built in 1947 as a single story building and named Coca Cabana, our hotel has always been a haven for laid-back sun lovers to enjoy the beach in a warm and welcoming environment. 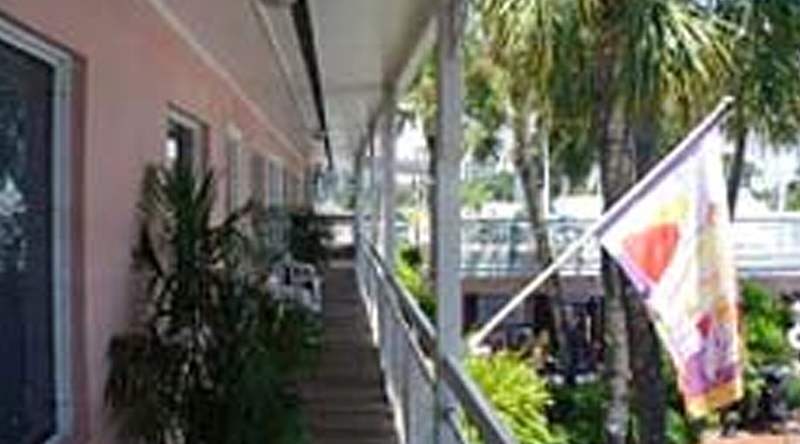 We’ve had many names – including most recently the North Sunrise Motel, but we’ve always had a common goal: To welcome people to Clearwater Beach, one of the most beautiful places on earth. 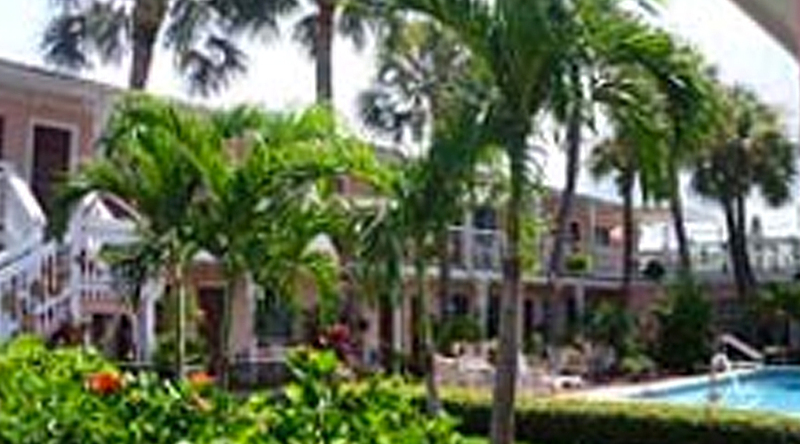 In 2017, we reopened after a comprehensive renovation to the entire property. 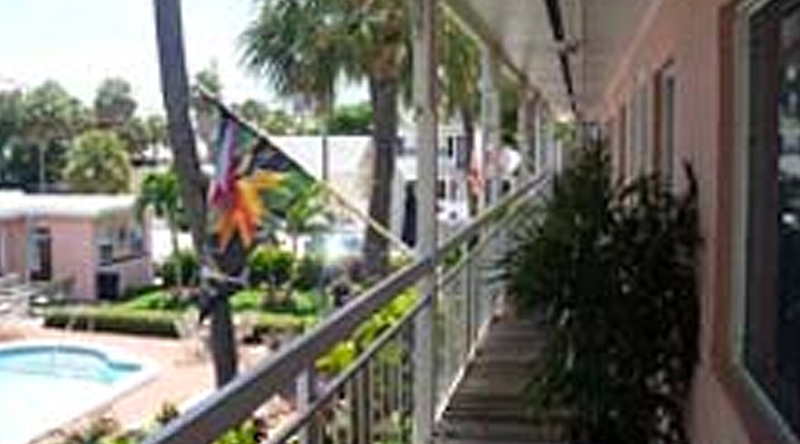 We are excited to welcome you to the only upscale boutique hotel on Clearwater Beach.